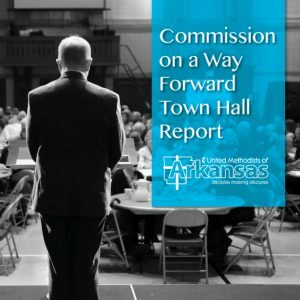 To everyone who participated in a Town Hall event or the online survey, thank you for sharing your feedback concerning the future of The United Methodist Church. Your responses were exceptionally valuable. 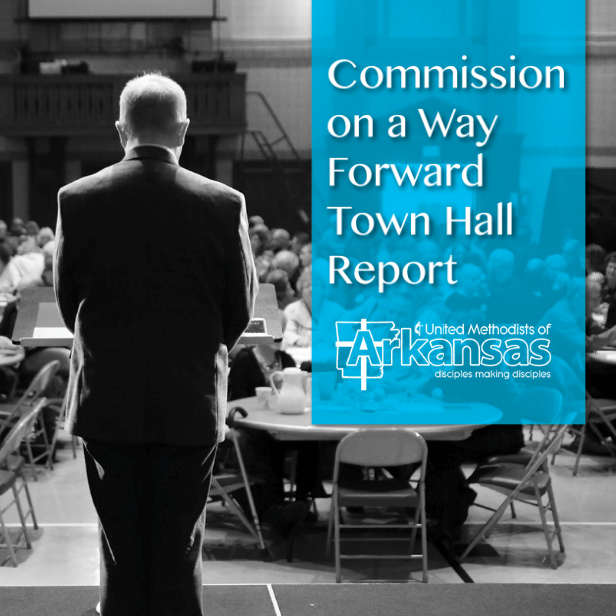 Please continue to be in prayer for our denomination.